To improve contact centre performance, you need access to real insight - not just superficial analysis. On a daily basis, contact centre planners and managers have to contend with complicated dashboards and overly-detailed reports. Even with enough time to interpret their findings, these tools alone rarely translate into actionable performance insights. Our free whitepaper will show you how to unlock real insight from your data, and drill down to the heart of contact centre operation. You'll learn how to identify the core issues that are limiting performance, and discover how to overcome them. Choose the right metrics to monitor centre-wide performance. 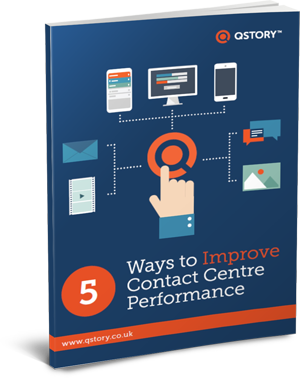 Ensure current contact centre targets are aligned to performance goals. Avoid the most common mistake when measuring KPIs and metrics. Overcome the barriers-to-action that limit performance. Improve performance communication with your entire team.